Austin knows how to throw a party, and when we&apos;re on the road, we&apos;re sure to bring that live-music-loving, good-time-having vibe with us. 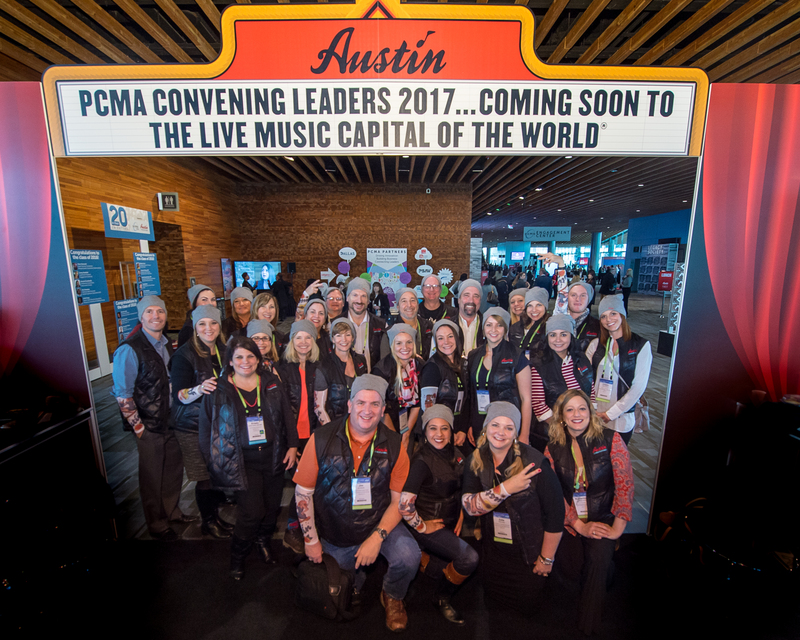 Austin CVB was the Proud Music Partner of PCMA Education Foundation&apos;s Party with a Purpose at the Professional Convention Management Association (PCMA) annual meeting, which took place in Vancouver, January 10-13. Tunes by Skyrocket, one of Austin&apos;s most creative and inimitable cover bands, had the meetings industry letting loose on the dance floor while raising money for the PCMA Education Foundation, PCMA&apos;s Network For the Needy and the BC Hospitality Foundation, a local Vancouver organization.